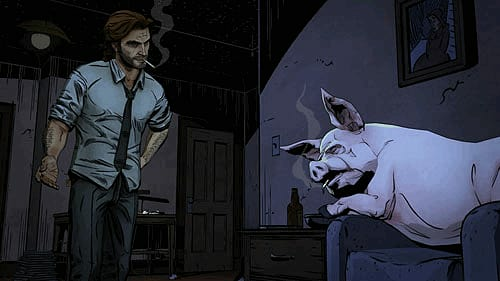 Based on the Fables comic book series, this episodic graphic adventure from Telltale, the creators of The Walking Dead game series, puts you in the trousers of Bigby Wolf, a 'cop' policing a secret community of fairy tale characters in New York who finds himself trying to solve a grisly murder. Expect sharp characterisations, great dialogue and imaginative scenarios to come as standard in a series that we suspect will become a bona fide classic over its running course. 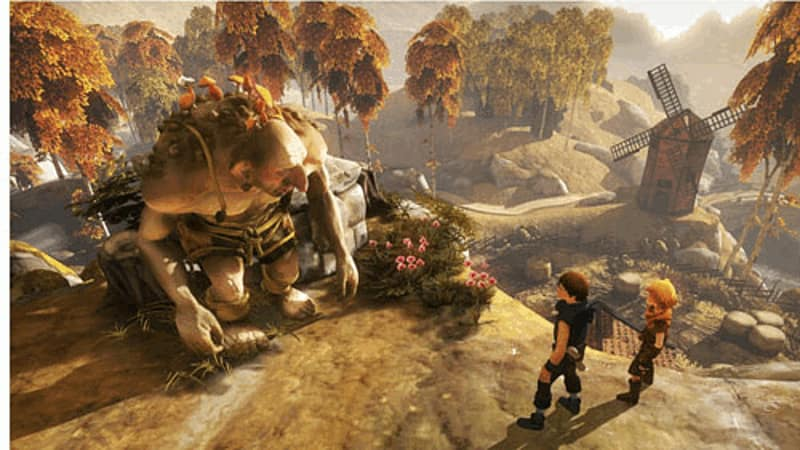 Guide two brothers across a fantasy world on a quest to save their father's life using an ingenious control system that sees the control of each brother assigned to their own individual analog stick. What starts off as typical fantasy fare soon descends into something entirely darker as you guide the brothers, using them together to overcome puzzles and uncover a startling twist. 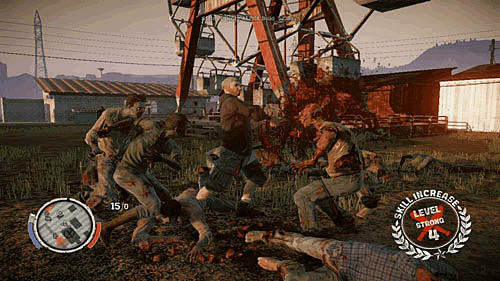 While PS3 players enjoyed the brilliantly bleak The Last of Us, Xbox 360 owners were in for their own zombie treat in this breakout hit, one of the finest open world games we've had the privilege of playing in recent times. Coming back from a fishing vacation, you discover the undead have taken over, and must survive the outbreak, building communities and scouting for supplies, all while trying to get the hell out of Dodge, well, Trumbull Valley. Scary but often funny, SOD is an unmissable bargain. 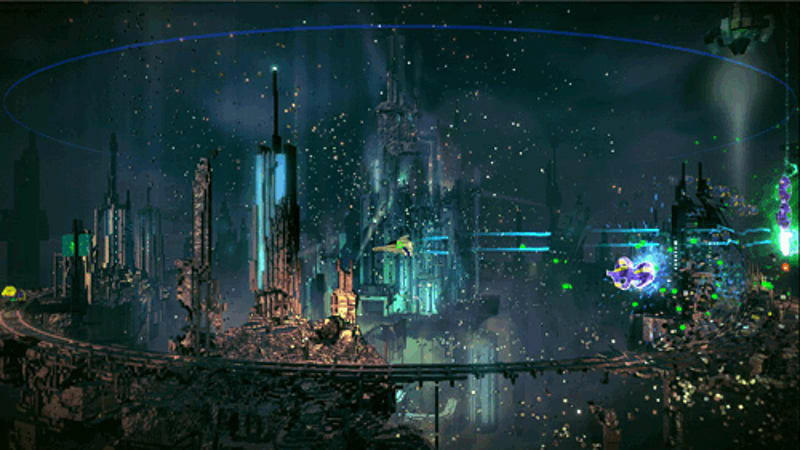 The first thing you should know about this PS4 exclusive is that it's free if you sign up with PlayStation Plus. The second is that this is no shoddy free-to-play arcade blaster but from the makers of the PS3 classic Super Stardust HD. Riffing on the arcade game Defender, save survivors from aliens while blasting said invaders to bits in this voxel-powered side-scrolling shooter. Twitch gaming bliss.